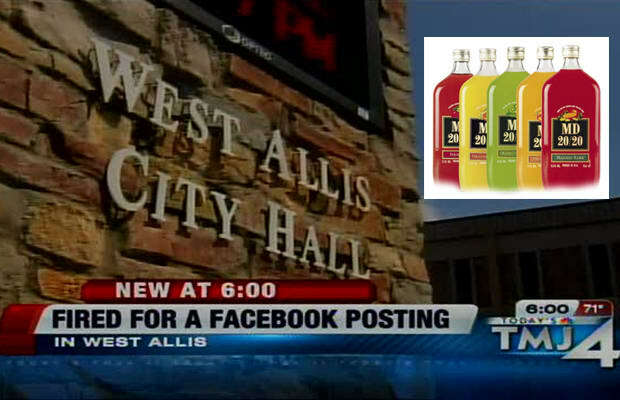 Dana Kuchler was already on the verge of being fired, but when the West Allis, Wis. dispatcher made her personal drug problems public via Facebook, she sealed her fate. Kuchler had posted that she is "addicted to vicodin, adderall, quality marijuana, MD 20/20 grape and absinthe." Did therapy ever come to mind? Guess not. Her dismissal would follow.